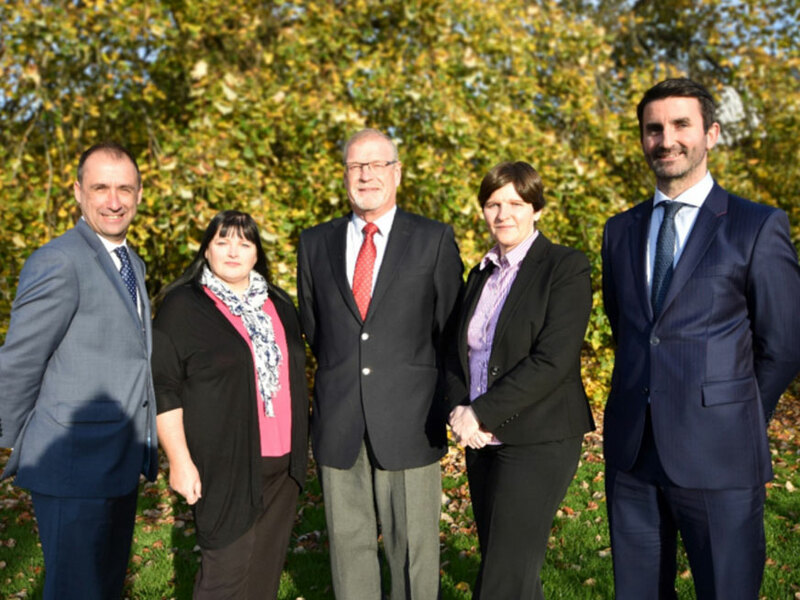 Herbert R Thomas are delighted to announce the expansion of their Commercial Valuation Department having recently adding the experience of Peter Davies (Consultant), Roisin McGrath (Senior Surveyor) and Jeanette Brown to its Professional valuation team from Burnett Davies Chartered Surveyors of Cardiff. Founded in 1926, Herbert R Thomas are a multi-disciplined firm of Chartered Surveyors, Auctioneers and Estate Agents with three strategically located offices in Cowbridge, Bridgend and Neath. Headed by Associate Director, Jonathan Davies, the RICS Registered Valuation Department are based in the Bridgend office ideally located with good access to the major road network including the M4 Motorway providing access to the whole of South and West Wales, Gloucestershire and Bristol. With over 75 years’ experience, the valuation department offer a wide range of professional valuation work for both public and private clients and are appointed to over 20 lending panels including Barclays Bank, Development Bank for Wales (previously Finance Wales) HSBC, Handelsbanken, Principality Building Society and Cambridge and Counties Bank and many more, and continually looking at expanding this. We offer valuations for other professional services including Probate and Inheritance Tax purposes, Matrimonial and Expert Witness, Rating appeals and Landlord and Tenant advice. In addition, we are qualified to undertake specialist trade related valuations of properties including public houses, hotels, leisure properties and doctor and dental surgeries. We are currently involved with a number of interesting and varied valuations for possible security lending, matrimonial, probate and inheritance tax purposes, including the valuation of a large portfolio in excess of 40 properties. The qualified surveyors supported by experienced administrators, are able to provide a professional, personal and timely service to all existing and new clients. "The newsletters HRT provide are really informative and give excellent insight in to the local Real Estate market." "The Valuation Team at HRT have continued to demonstrate an extremely high calibre of work, which they always turn around quickly to a high professional standard, being most polite, patient and helpful in the process. We look forward to continuing to work with them in the future."